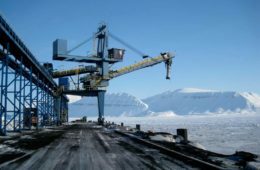 New reserves of fossil fuels are becoming increasingly harder to find leading the power generation industry to look for alternative fuel sources. Power plants that can use biomass as their feedstock, such as agricultural residues, herbaceous crops, wood crops, and forest residues, are thus becoming a solution. The Dominican Republic has set out to tackle its fuel import dependency by investing in a renewable energy resource, which can help meet domestic energy demands while delivering socio-economic benefits. 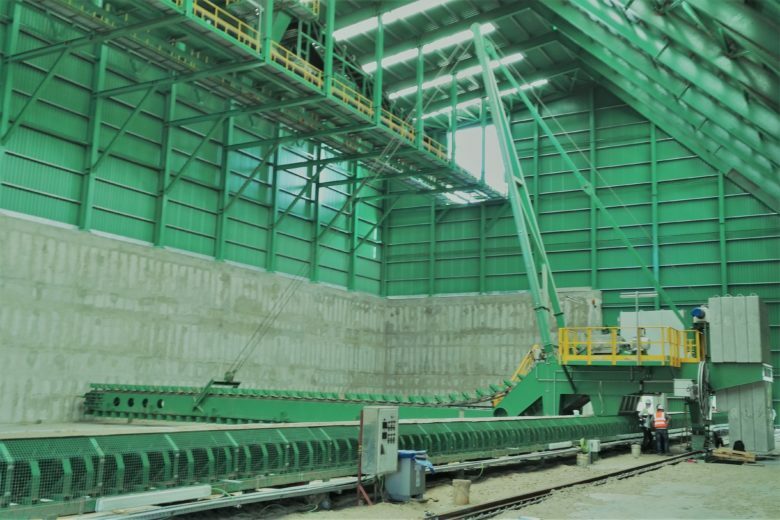 AMECO has just installed a Reclaimer, currently in its final stages of commissioning at a 30MW biomass plant in the Dominican Republic. 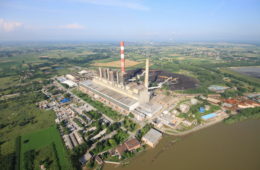 This is the first biomass plant connected to the country’s National Interconnected Electric System (SENI), which uses sugarcane bagasse as feedstock. AMECO’s Reclaimer will be able to handle 70 tons of bagasse per hour allowing the power plant to offset more than 80,000 tonnes of CO2 emissions per year and meet certification for the United Nations Certified Emission Reductions (CERs). Bagasse plays an important role in the rapid development and growth of the country’s internal and external markets.